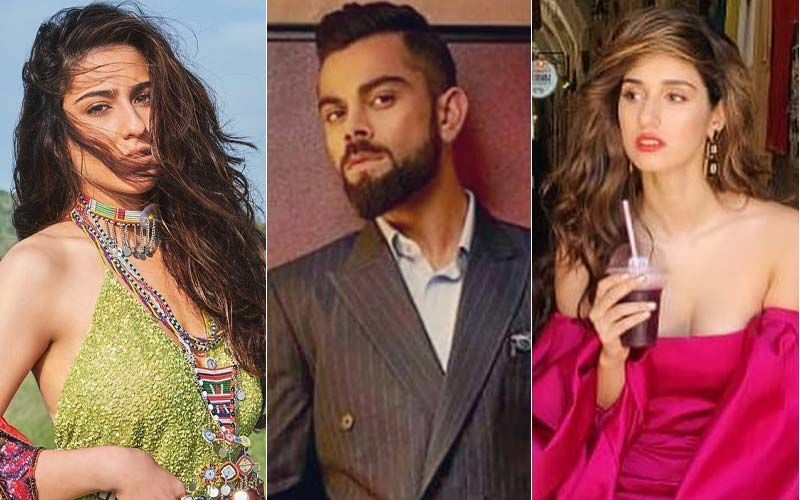 Having millions of followers on social media can sometime go wrong for the celebrities. Their posts are always closely monitored by fans and also haters. 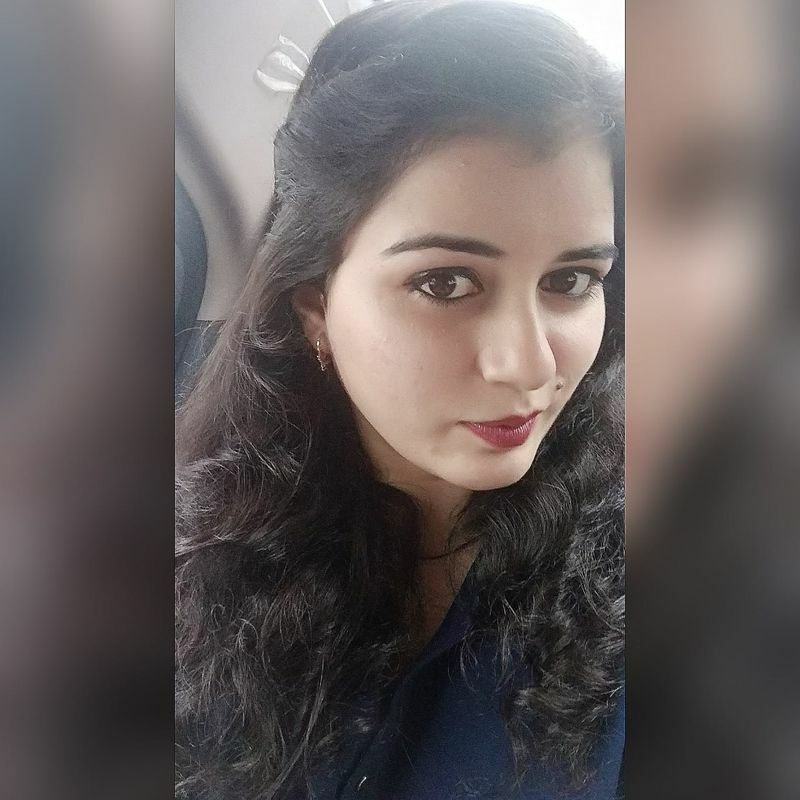 The recent incident is of Priya Prakash Varrier, who became sensation overnight with her wink in Oru Adaar Love, was subjected to trolling, courtesy her goof-up while sharing an Instagram post. 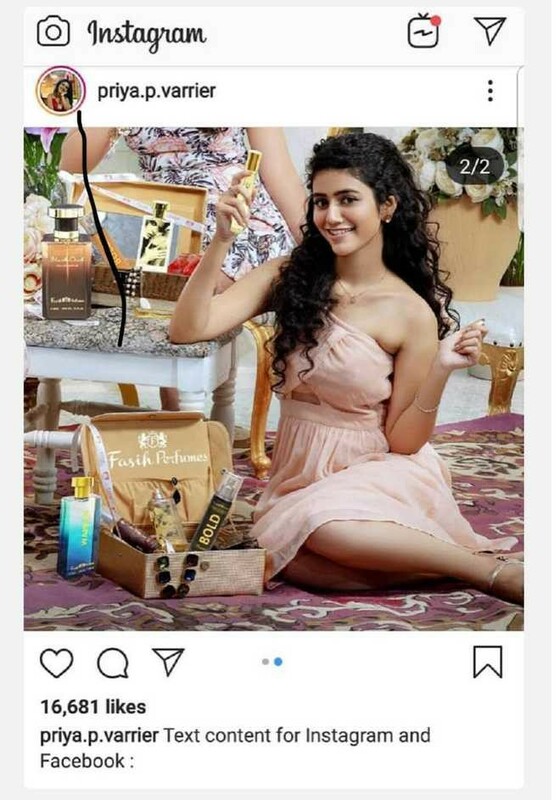 Priya took to social media and posted a couple of pictures of a brand that she endorses. 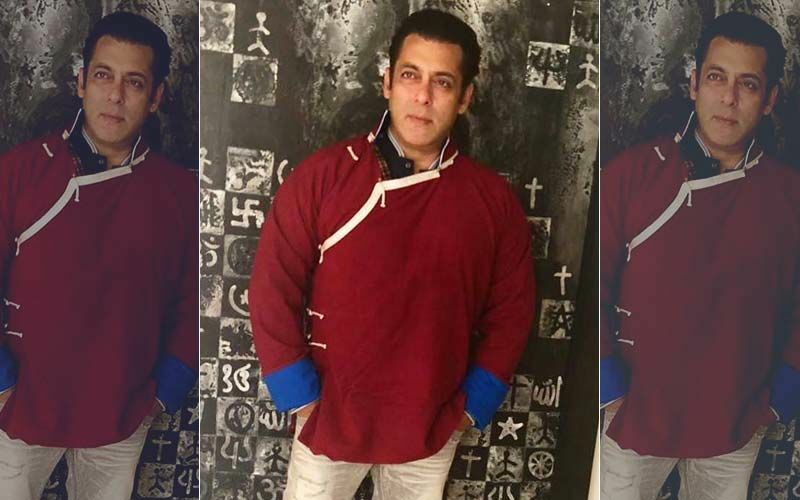 For the caption, just like Disha Patani, she also copy and pasted it without reading. Her caption included instructions from the brand about the post and it read, “Text content for Instagram and Facebook:” And that was it. Her caption caught netizens' attention and she started getting trolled on social media for it. 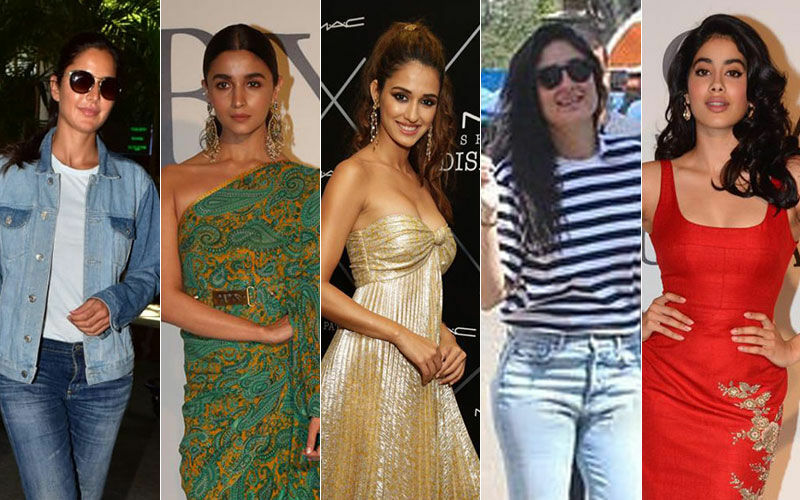 ALSO READ: STUNNER OR BUMMER: Kareena Kapoor Khan, Malaika Arora, Alia Bhatt, Kiara Advani Or Raveena Tandon? However, the actress was quick enough to notice the mistake and rectified it. Soon afterwards, the actress deleted the video and posted another one with the right caption. But it was too late for Disha to delete it, as the trolls were at it. A few of them called her ‘advertising agency nightmare’ because of her careless ’copy paste error’.